As a Muslim, it is our obligatory to pray to Allah five times a day. During our travels or vacation, there is no excuse for us to leave the regular prayer. If you're looking for a heart fulfilling holiday, why not visit some mosques during your trip? The Malang city in East Java Province will be a great place to explore. Here are three incredible mosques you should never miss! 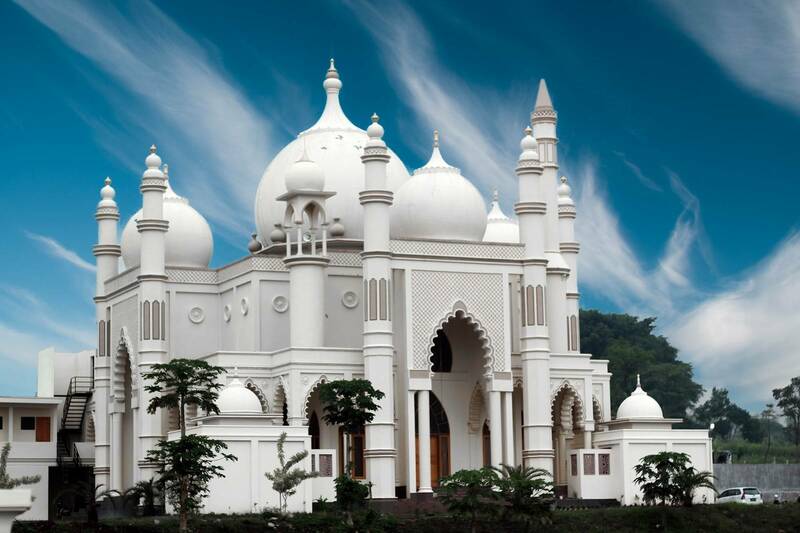 According to a source, the Malang Jami’ Grand Mosque was constructed since 1890. Then the second phase of construction started on 15 March 1903 and finished on 13 September 1903. Currently, the mosque is in the form of a square with a steel structure. The original building is still preserved until today. 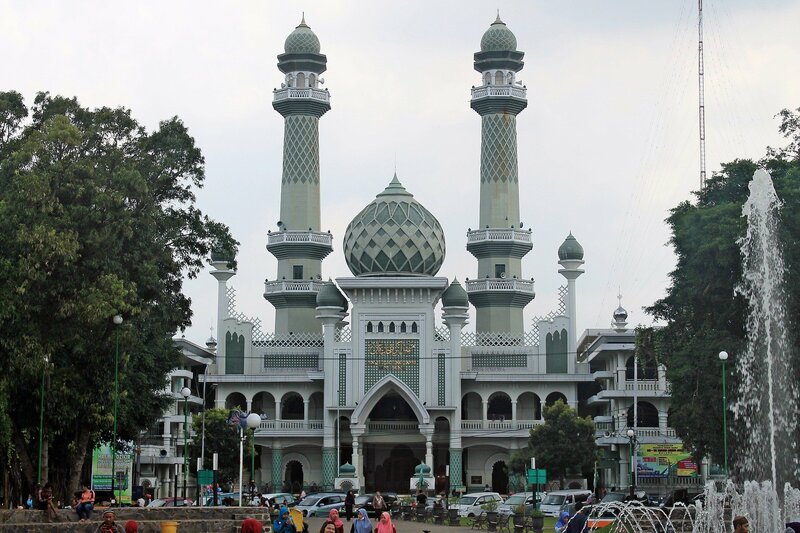 Located in the Malang town center, this modern mosque has two green towers, adding to the dashing appearance of the mosque. Within the mosque you can see the authentic architecture started from the wood ceiling to wooden pillars, creating a sacred atmosphere. Locals don't only come here for prayers but to also spend some time here leisurely. You can also play around with the water fountain, have a small picnic, or chase the doves around you. It is a safe and perfect area for you and your family. Malang Jami’ Grand Mosque is also a perfect place to take Instagrammable photos. The area surrounding the mosque is also a symbol of religious tolerance since it is near with Catholic church. You will feel like in Bangkok once you see this mosque. 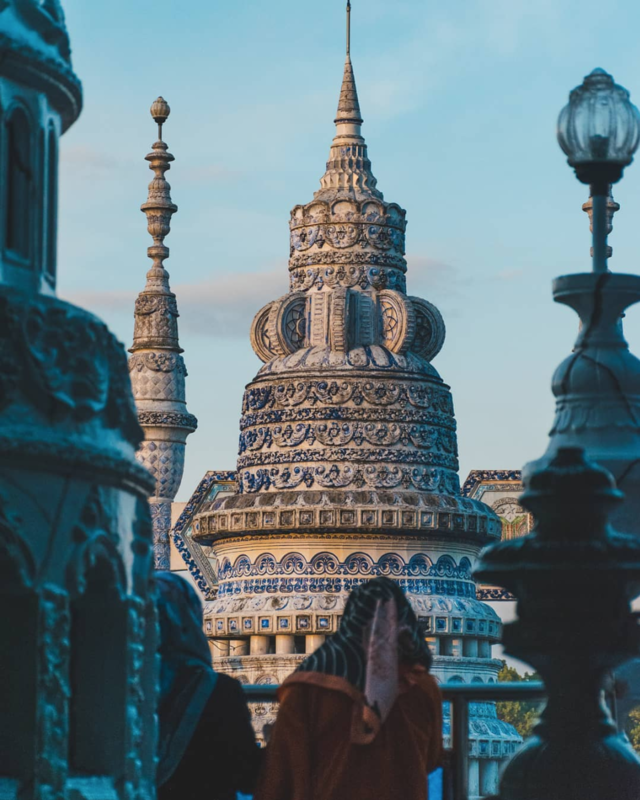 The Tiban Mosque is famous for its Thai-inspired architecture and for its thousand doors. Rumour has it that the mosque magically appears out of thin air! Some of the locals in the area still believe in such a rumor. However, according to Mohamad Yasik, a representative of the mosque, this building was built with the help of Islamic boarding school students. If you're visiting this mosque, make sure to remember which door you came from and always keep your children close to you as the doors in here can get pretty confusing. In the first floor, there is an aquarium hall with exhibit variety of freshwater fish such as freshwater sharks, pomfret and wild arapaima. While, on the eighth floor, you can buy lots of souvenirs, clothing, and accessories in the shopping center. Moving on to another destination in Malang, you can now imaging that you are in India when visiting the Salman Al Farisi Mosque. The architecture is almost similar to the Taj Mahal. This mosque has eight towers on each side and also three huge domes in the middle. And there you go! 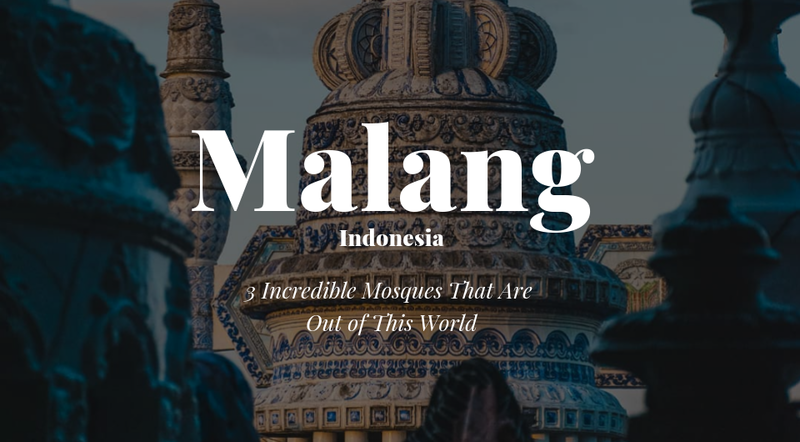 The Top 3 Mosques in Malang, Indonesia, that you can't miss! Be sure to get a few snaps of the mosques and share it with us by tagging @halaltrip on your social media platforms!